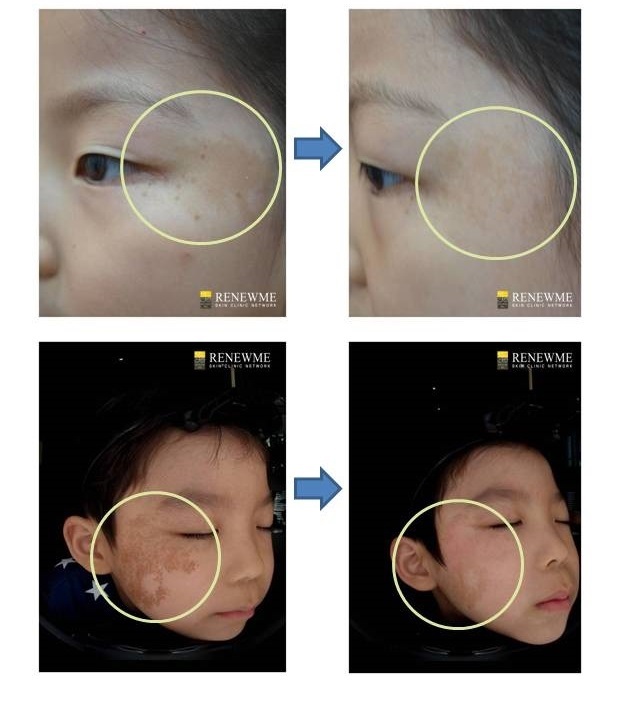 All people have some sort of pigmentation on their face and bodies since they are born. to achieve the best results for them. Also, birthmark has several types depending on colors and shape such as Nevus of Ota, Café-Au-Lait Spot, and Becker’s Nevus. You need to consult our dermatologists to learn more about your birthmarks and how to treat them and what treatment is more suitable for your condition from birthmark.Here is real result at Renewme skin clinic. 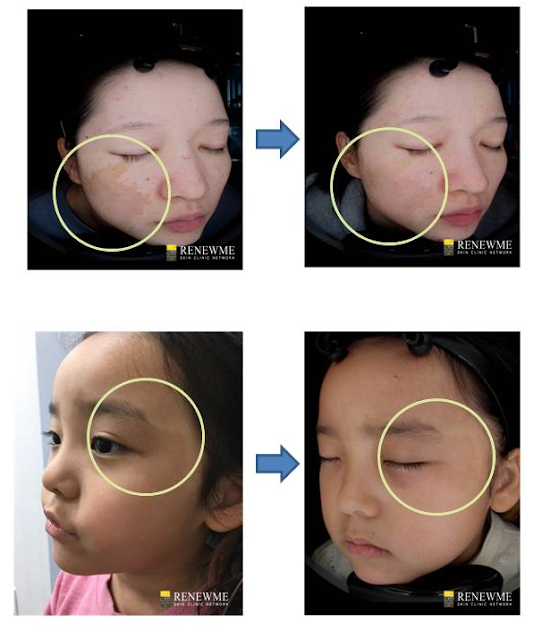 This is the most common birhmark, Café-Au-Lait Spot After and Before pictures. 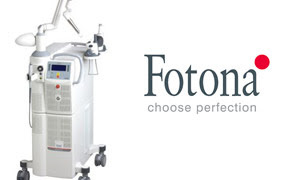 Renewme use Fotona QX-MAX laser & Spectra XT laser toning laser. tissue, so it can be safely treated to sensitive skin.